Country Road Through Mountain Ridge. 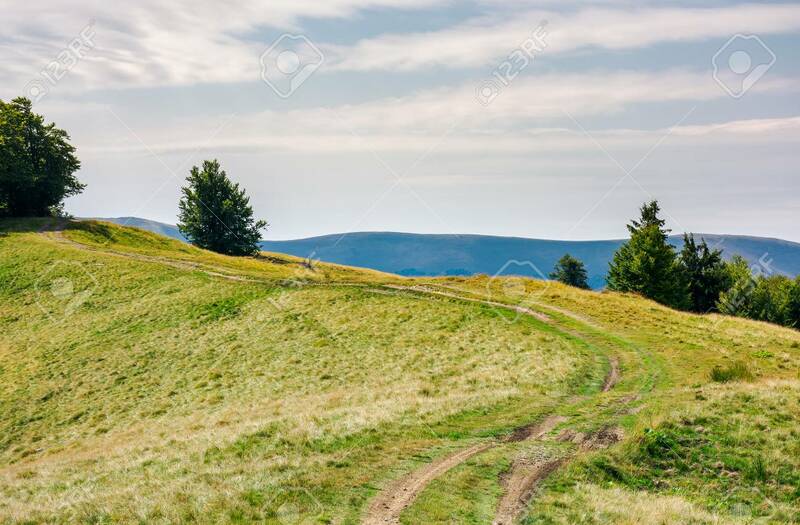 Lovely Countryside Background Stock Photo, Picture And Royalty Free Image. Image 107270600.